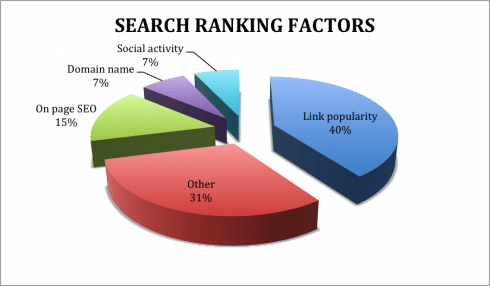 Indirect Search Engine Ranking Factors to Enhance SEO – Gone are the days when simple link building task was enough for getting good ranking over search engines. At present, to get free and high quality organic traffic requires good SEO skills and many indirect factors that most of ignore. Today here I am going to talk about some indirect search engine ranking factors you should never ignore to get good traffic and SEO results. 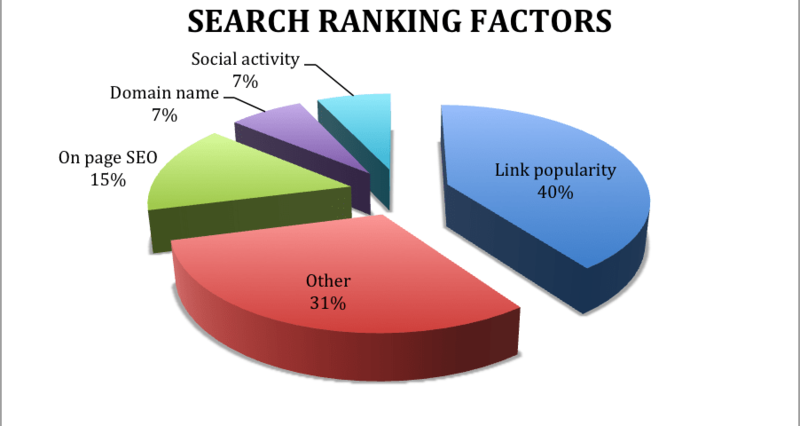 What are Indirect Google Ranking Factors? 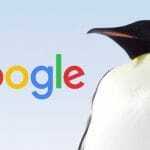 As the term explains itself, Google ranking factors are nothing but the factors that Google do not take into consideration for ranking the webpage as per the search query on the bases of Google’s algorithm. And now that question might have popped up in your mind that if Google do not take these factors into consideration then why are you should know about them? The answer is simple, because they are very much related to the Google search rankings. There are number of reasons for this and that you will learn further in this post and you will know about these factors here. You definitely cannot afford to overlook or ignore these factors. Although many states that social media does not influences the ranking but others says it does and there is some correlation between these two. The engaging content is formed due to main factor these days which is active and optimized social media presence. 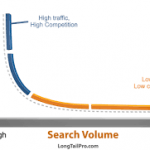 Search Engines like Bing has admitted that social presence is somehow important for them. The brand that has good social media presence will naturally get the great traffic and which later will result in good search engine results. When it comes to get ranking on Google then there are two important tags that this search engines read and understand very well, these tags are Meta title tags and Meta description tags. 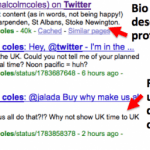 These Meta tags play an important role in describing your content to the search engine. They are present within the page code on displayed. 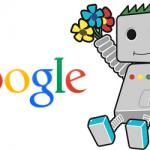 Though Google doesn’t take Meta tags in its direct ranking factors but they are very important for good SEO. Meta description is important as it explain the content accurately to let searchers know what your article is about. Click-through rates can be improved very well by using the Meta tags and having a good click-through rate is good for SEO. Conversational tone is an important factor that is required for engaging content. Focus on Sentences best if you are writing for both SEO & User purpose. Do not use difficult or complicated words, go for easy and simple words that can understand. Paragraph Optimization are what you need to in your content.This will make your content easy for readers to read. Tell stories or Use Examples. Many of you might ignore the customer feedback or do not even bother to ask them about the feedbacks. 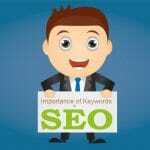 Or many do not how to use them in a right way to improve the SEO. The customer reviews can provide you the direct business customers. Along with this search authority will notice your site if they good number of reviews on them. Instead of focusing only on the direct Google ranking factors you should also take indirect search engine ranking factors into the consideration. These indirect ranking factors also affect the Google traffic and provide you good ranks over search engines. Make sure that you do not ignore these actors as they are having correlation with the search engine ranking.